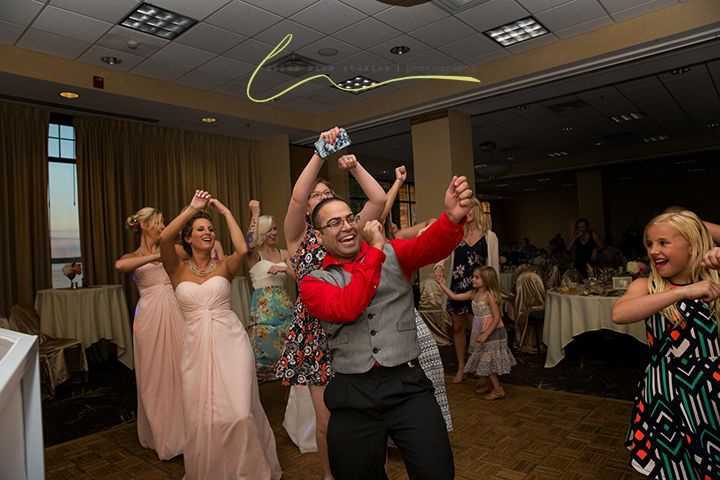 Avalon Events Center is an expansive wedding venue located in Fargo, North Dakota. Offering a blend of elegant amenities, mouth watering menu options, and superior service. It is an ideal setting for hosting large and small gatherings of all types. 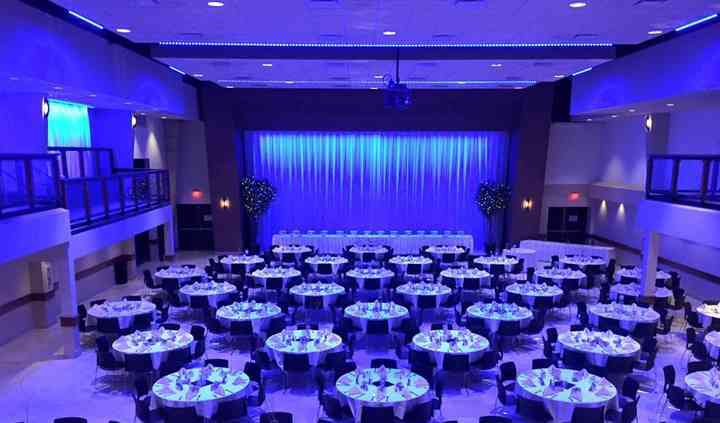 Avalon Events Center can accommodate up to 2,000 guests. This venue has five event spaces suitable for hosting wedding ceremonies and receptions of all sizes. The 55,000-square-foot facility features modern audio and video technology throughout. 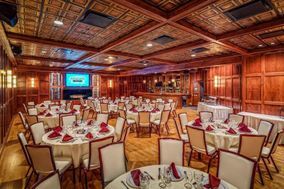 Each room is equipped with large projection screens and/or televisions, easy-to-use connections for computer and devices, and multiple microphones and color-changing ambient lighting. 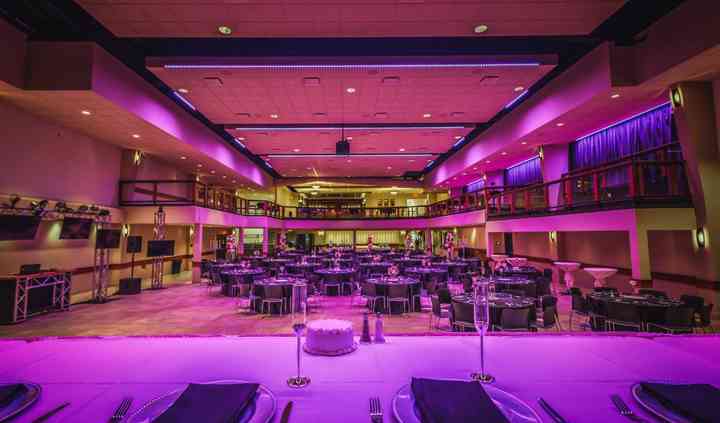 The Millennium Ballroom is the largest space at our venue, featuring a platform stage, concert-quality lighting and sound systems, and standing room capacity for a large group. The venue provides a large on-site parking lot. It also offers a complimentary limo service, with a custom-built Mercedes limousine shuttle bus, providing ample capacity for 14 guests at time. Guests are shuttled from the Avalon to any hotel in the Fargo area free from 9:00pm-1:00am. Everyone who worked our wedding from start of planning, to the mixology session, to answering questions and planning out the venue, to lighting candles and setting our dessert table up, to during the ... Read more wedding and even after the wedding have been phenomenal. We had a plated meal with open seating but everyone still got their food with no delays. Even with a little more than 200 guests, our food tasted amazing! The beef was perfectly cooked and juicy, chicken was tasty (yum that sauce), and even their vegetarian option was to die for (some of my friends have asked for the recipe). We left some stuff at the Avalon on accident and they were nice to hold it for us (even though it's been 3 weeks). Loved having the Avalon as our wedding venue! I would definitely recommend it to everyone! Our wedding was last Saturday 8/18/18, at the Avalon Events center. It was Beautiful! They were so accommodating to everything. Staff were always going the extra mile. Thank you all! Read more Our wedding was last Saturday 8/18/18, at the Avalon Events center. It was Beautiful!! They were so accommodating to everything. Staff were always going the extra mile. Thank you all!! Wow! My husband and I had our wedding ceremony and reception at the Avalon and let me tell you they were absolutely amazing from the first time we stepped foot in there before we knew we would book ... Read more there all the way up to the point we hopped in the shuttle to take us to the hotel after the reception. The staff had helped us with our booking from day one and always made us feel as though we were in good hands. Not only was the staff professional throughout the entire process but you can tell they truly care about you. 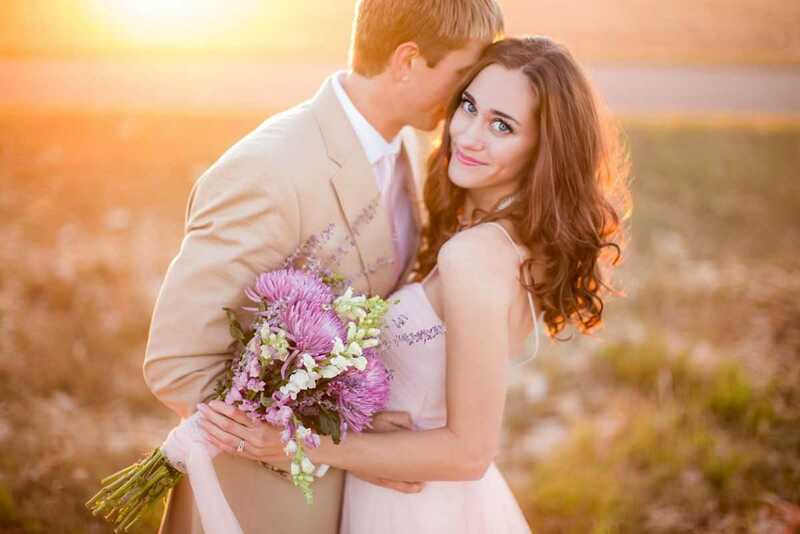 Let’s face it getting married is great but some of the process of booking the venue, picking the menu, dj, photographer, and other things that come with planning a wedding can become overwhelming and frustrating! The staff at the Avalon took us through everything step by step and made everything as about as easy as it could get. During the wedding I tried to talk with most of my guests and talked with some even after the wedding and all I heard back from them was how great the food was and that the amount of food served was just incredible. Everything was quality from the soup/salad to the entrees was just out of this world! To go along with the stellar service, great food, and gorgeous venue my husband and I had the time of our lives that we will cherish forever, the price for everything was untouchable compared to any other venue we looked at and I don’t think they would have been nearly as good as the Avalon was. It’s really great to hear your guests talking about how amazing the wedding/reception was days after the actual wedding. 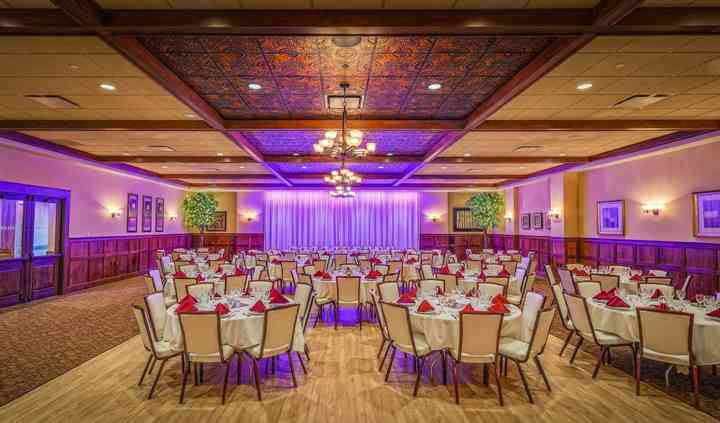 If your looking for just an all around great place to have your wedding or reception at PLEASE look no further than the Avalon! I would recommend this place to any couples looking to plan their big day here. Thank you Avalon and thank you to the entire staff for giving us more than we could ever hope for! Ready to be married in 2019?! We have a deal for you! 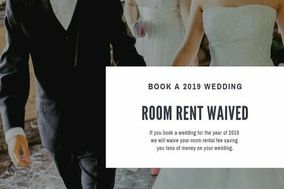 We are waiving ALL FEES for 2019 weddings! including room rent, cleaning, setup, linens, bar fees, etc. guests only pay for food and beverage, tax, service fee, and security. 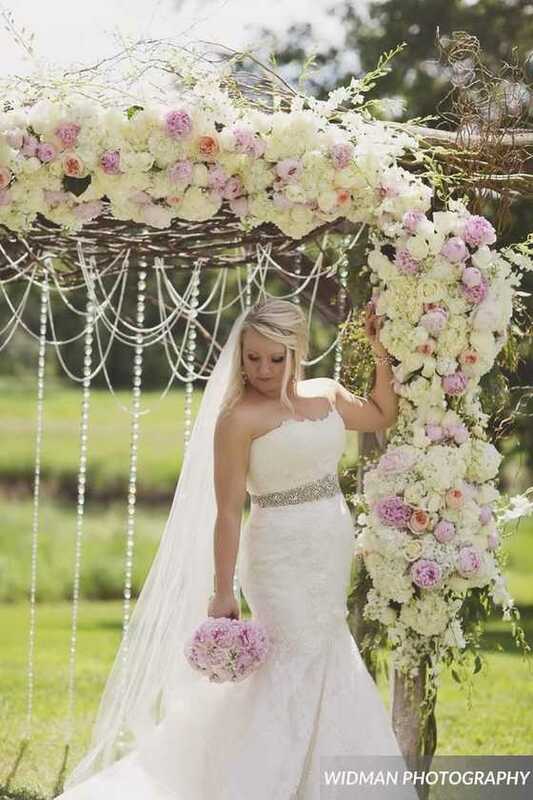 You will receive anywhere from $300 to $2000 off your big day! Inquire now to learn more. Cheers! 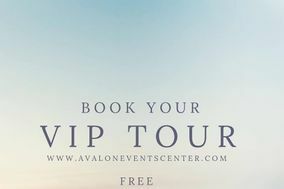 We invite you to partake in a FREE VIP TOUR! 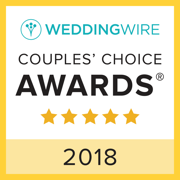 Your tour will include a tour of our five ballrooms that accommodate various guest counts, a food sampling preparred by our Executive Chef, and a Champagne toast to celebrate your union! Come in and tour with us! 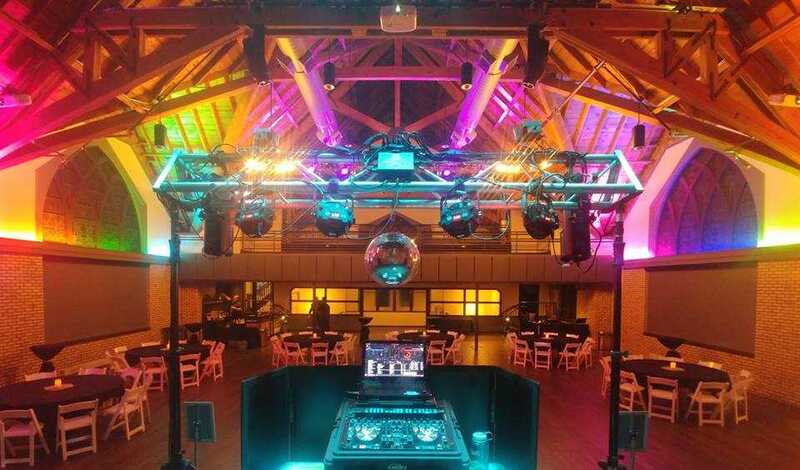 The Avalon Events Center is definitely one of our favorite venues to work at. From the beautiful venue to the amazing staff and delicious food, you can't go wrong booking a wedding or event there. Pick up the phone and call them now!!! The Avalon is one of our top venues to work with. 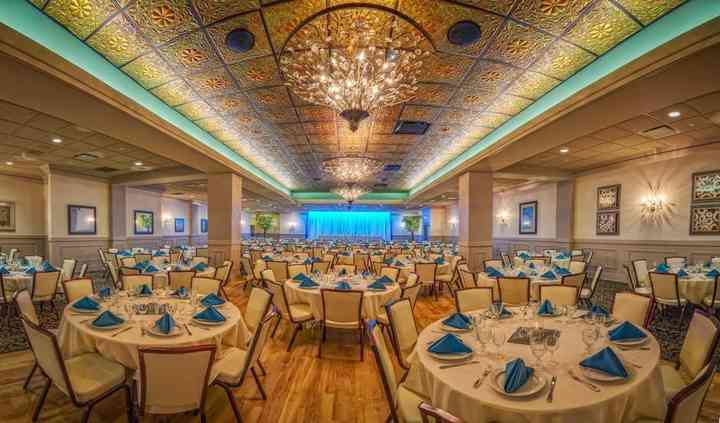 They have a great staff and amazing ballrooms that look great for any event. Highly recommend them.